MG v.11.2 12h digital multicolour. MG 2018 v.3 12h-24h - km/h edition Digital- analog, weather watch face. 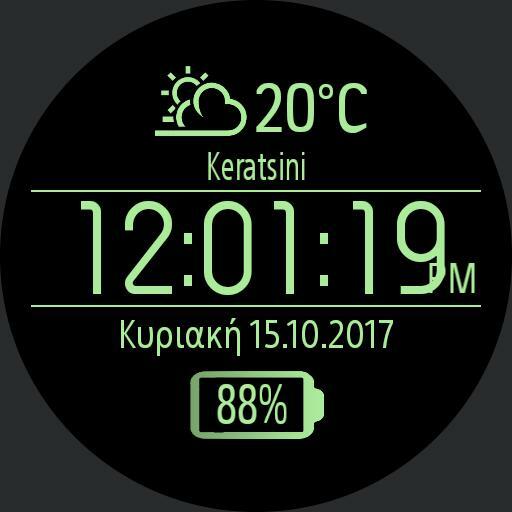 MG 2018 v.2 12h-24h - km/h edition Digital weather watch face.